Dragonfly's Quilt Shop – Full Service Quilt Shop in Bellingham, MA. 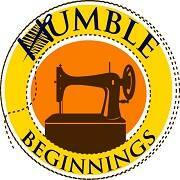 Join us for the Humble Beginnings Adventure! Visit our new Square STORE! Access to most of our merchandise for your online shopping pleasure! Note, the online store is still under construction.